Deep crimson purple in colour, this wine shows intense youthful aromas of dark, ripe cherries, Christmas pudding, Indian spice and dark chocolate. 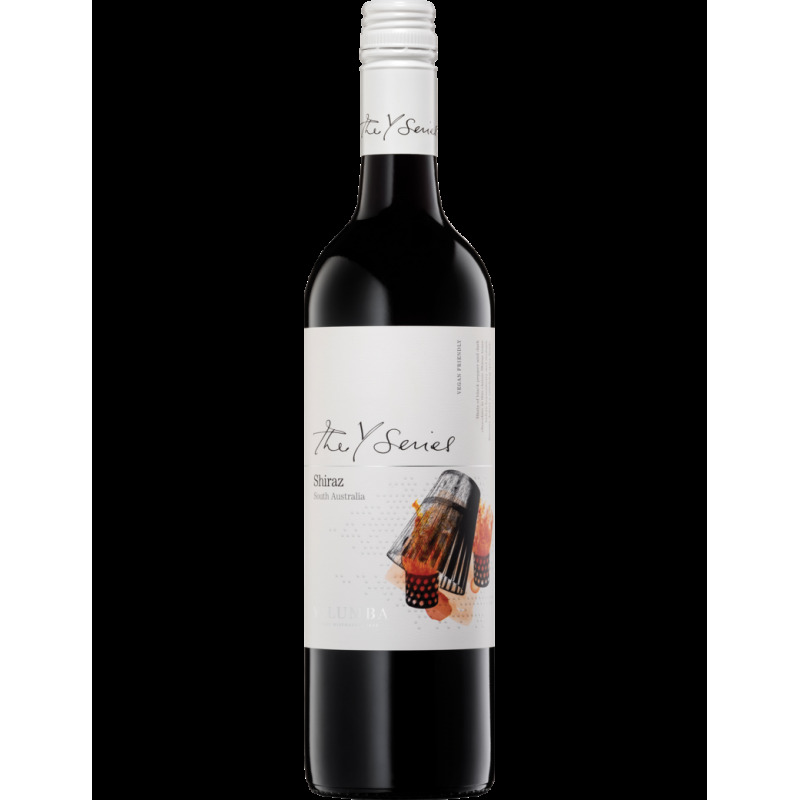 The palate is rich and ripe and embodies a classic South Australian Shiraz, with layers of ripe blackberries and Christmas cake, surrounded by soft, juicy, ripe tannins. Pairing This wine drinks perfectly with whole roast suckling pig; or shallot pancakes with black vinegar dipping sauce. At Yalumba we believe that one good wine leads to another. The Y Series was created with that belief in mind. from South Australia’s most celebrated wine regions. forward to sharing our love of wine as you explore the Y Series. resulting in a vintage that was two weeks earlier than average.